We’ve just got to give more. I can’t speak for all of my teammates, but for me, this has got … my blood boiling. The thing is this whole offseason is … looking at all these losses and how our season went and just using that as fuel to be ready for next year and hopefully not have this happen next year either. Besides the performance on the field, the Green Bay Packers were unfortunately plagued by many injuries with 15 players on injured reserve, including 6 players who were part of the starting squad. As the team looks back on one of the most difficult seasons, they are looking to turn things around. Do you think that the team will be able to overcome all these difficulties? Will the changes that they decided to do, will help them win this year? If you want to wager on the Green Bay Packers or in any team of the league, we recommend you to check TopBet and take part in the action. If you’re not motivated by this, you’re probably in the wrong sport. Coming in April, this is not what we expected our season to be. If you don’t reach a goal, we don’t say just forget about it. You keep working towards it. Every year, we’re going to try to work on a Super Bowl. 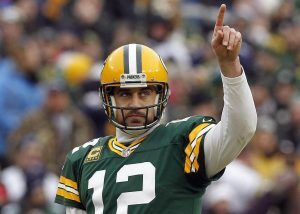 The Green Bay Packers has recently signed on a few new assets. Davante Adams is one of these and at just 26 years of age, he has already managed to exceed his career highs for catches and yards. He is as such also paid as a star receiver in direct correspondence with his performance. He is an exciting asset and it will be interesting to see how he can contribute to the team’s success in the coming season. Other interesting additions to the team are Adrian Amos, Preston Smith, Za’Darius Smith and Billy Turner who were all signed in March 2019 in preparation for the new season. Bringing new talent to the team is a sure way to boost the confidence in the team’s capabilities and a fresh breath of air can do wonders for the general outlook. Each player also brings something extra with them, learned from their previous team making the Green Bay Packers a true melting pot of talent. What they manage to accomplish with, only time can show. After Mike McCarthy, the former coach, was fired in late 2018 after 12 years of service, Matt LaFleur stepped up to the plate and was named as the new coach. This is an exciting opportunity for the Green Bay Packers to truly reinvent themselves under new guidance and Matt LaFleur possibly has exactly what the team needs to move past last year’s season. 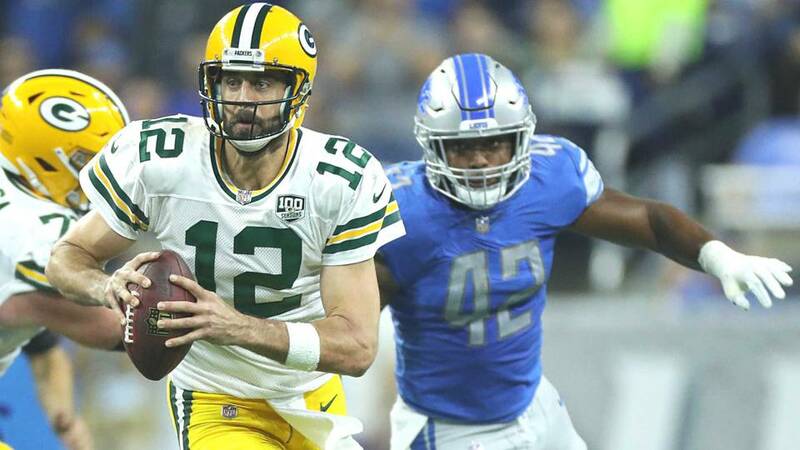 He has spent time as a quarterback coach and as an offensive coordinator for several teams, which might just be the extra ingredient that the Green Bay Packers are missing. This entry was posted in Uncategorized by Al Davis. Bookmark the permalink. "I think good physical conditioning is essential to any occupation. A man who is physically fit performs better at any job. Fatigue makes cowards of us all."